Do you live around the Tacoma area? 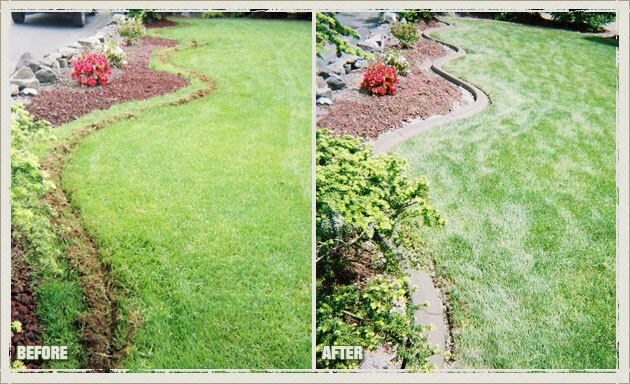 Are you sick and tired of having to re-edge your lawn every few months? 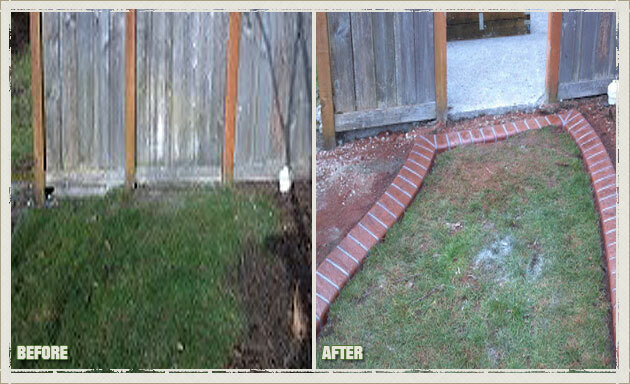 Has the cost for yard maintenance go up yet again? Let Curbzilla come to the rescue. 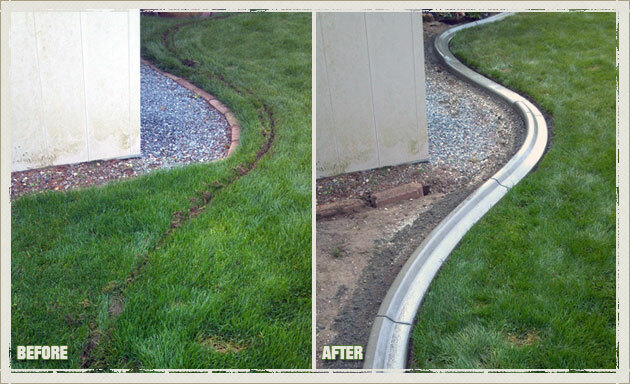 With our concrete curbing, you’ll never have to edge your Tacoma yard again. 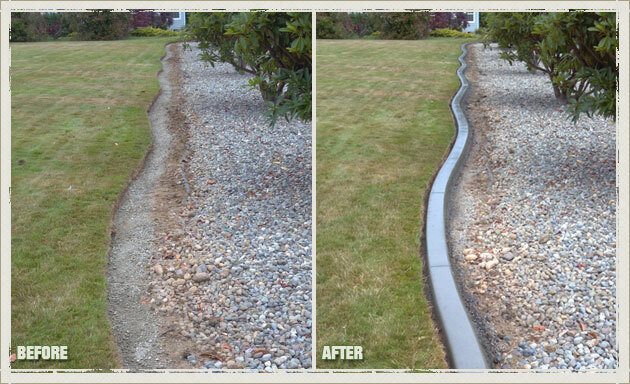 Our concrete curbing is continuous and seam free. This means that there is no place where plants can push their way thru. 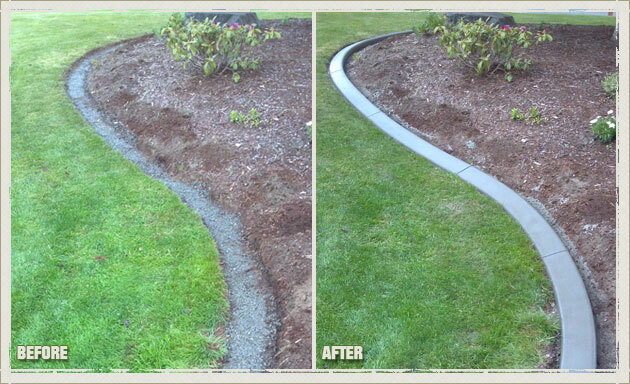 Our concrete curbing acts as the perfect beauty buffer between your lawn and garden. 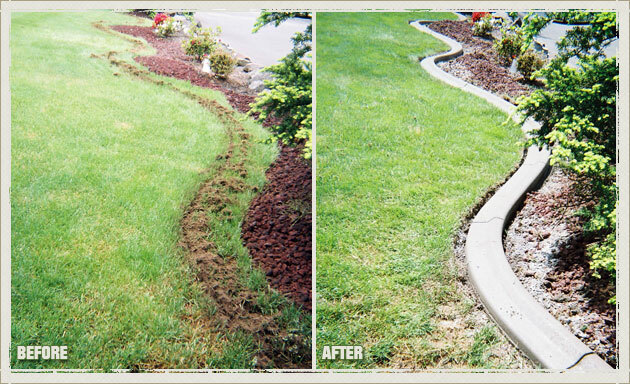 And with the high quality craftsmanship and materials that we use to build your concrete curbing, you’ll enjoy an edging free yard for years and years to come. 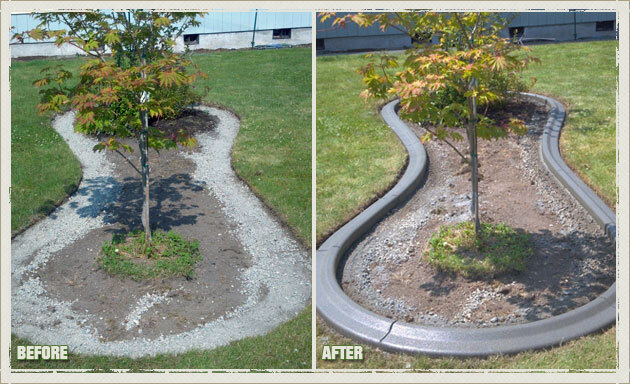 Are you looking for landscape edging ideas that don’t cost a fortune and will still help to beautify your yard? 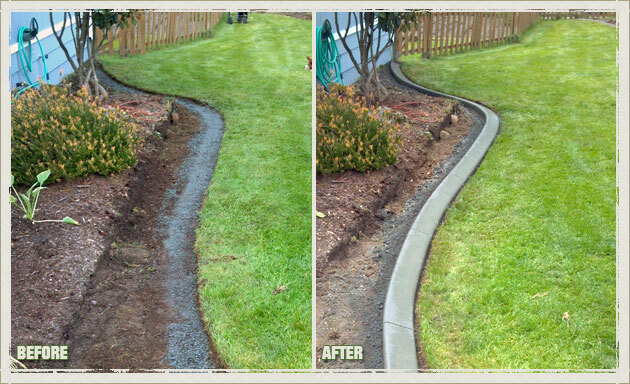 Look no farther than concrete curbing from Curbzilla. 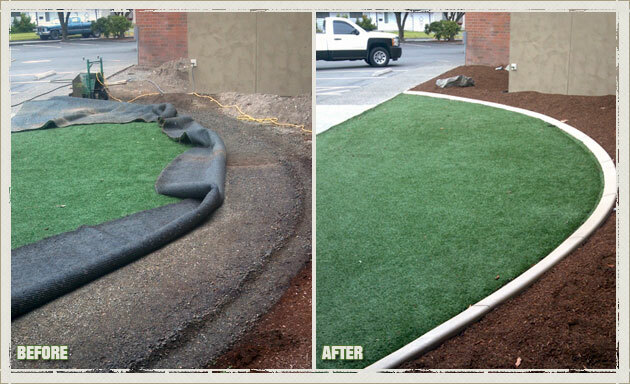 Our custom landscape edging solution, is the perfect way to save yourself a ton of time and money. 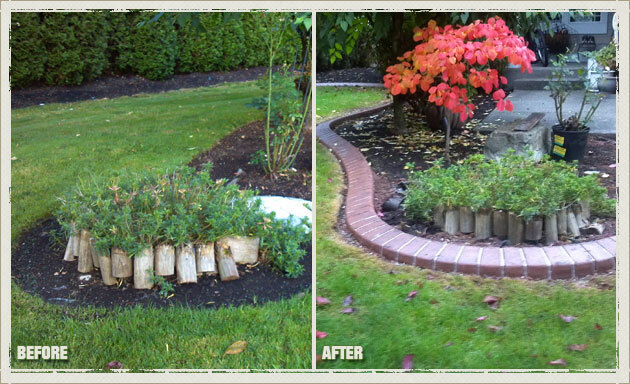 Don’t choose a landscape edging solution for your home that will only last a few years. Choose a quality product from Curbzilla that will be around for decades to come. 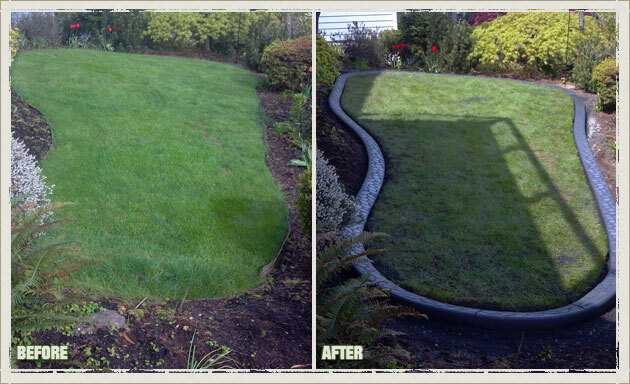 Why Choose Us as your Tacoma Landscape, Lawn and Garden Boarders? The answer is simple. 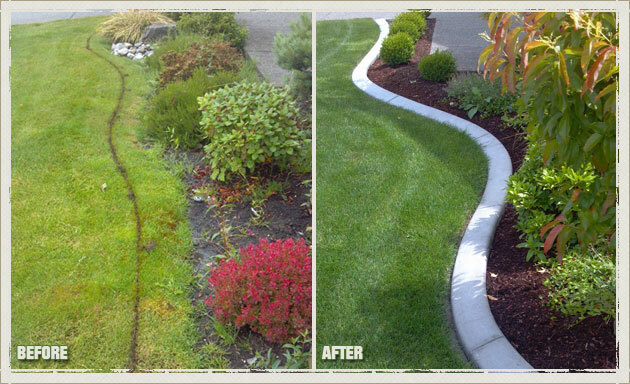 No one else anywhere around the Tacoma area offers you the combination of experience, high quality products, and commitment to customer satisfaction. 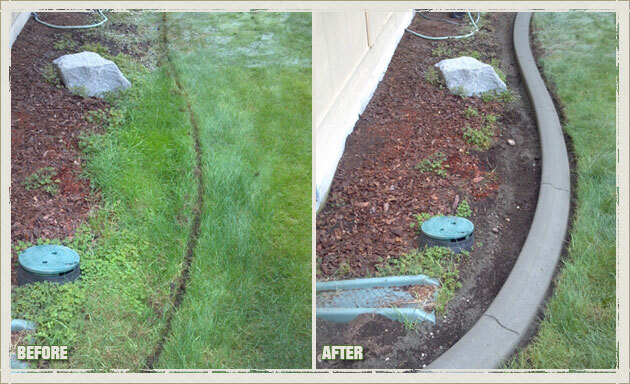 Curbzilla has served the Tacoma area for over 2 decades now, and has many satisfied customers and examples of our work. 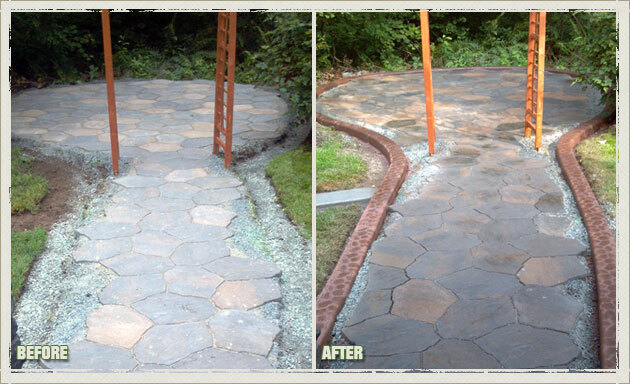 We will proudly show you multiple examples of our premium craftsmanship around your Tacoma area. 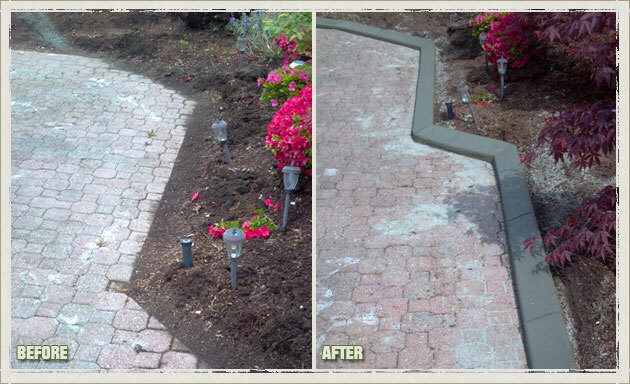 Call us today at Curbzilla and let us work to earn your business today. 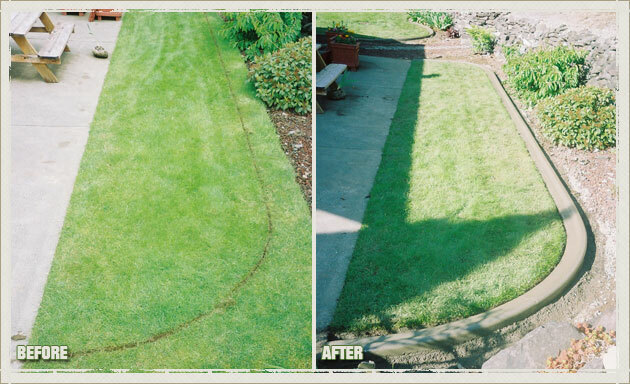 We know it’ll be the best decision that your yard and garden have ever received!